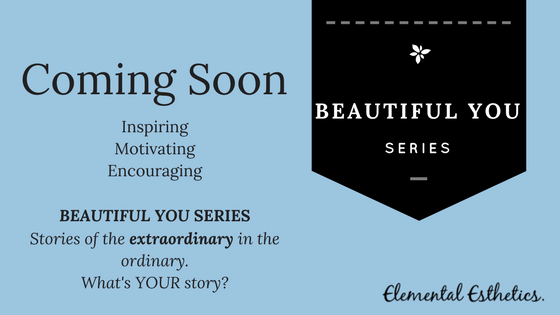 We are excited to present our new Beautiful You series where we will highlight some of the amazing people we encounter. It is our hope it will inspire, motivate, and encourage you. Who would benefit from your story? Share. Encourage. Empower. Inspire. Motivate.